An update to version A6013_34_181029 is now making its way to the T-Mobile OnePlus 6T. The update comes in a 132.3MB and includes the November 2018 Android security patches, some fine-tuning to the Nightscape camera mode, an update to the in-display fingerprint reader’s algorithm, and more. If you’re using a T-Mobile OnePlus 6T, you should see this update on your phone soon. You can also check for it manually by going into Settings > System > System update > Check for update. 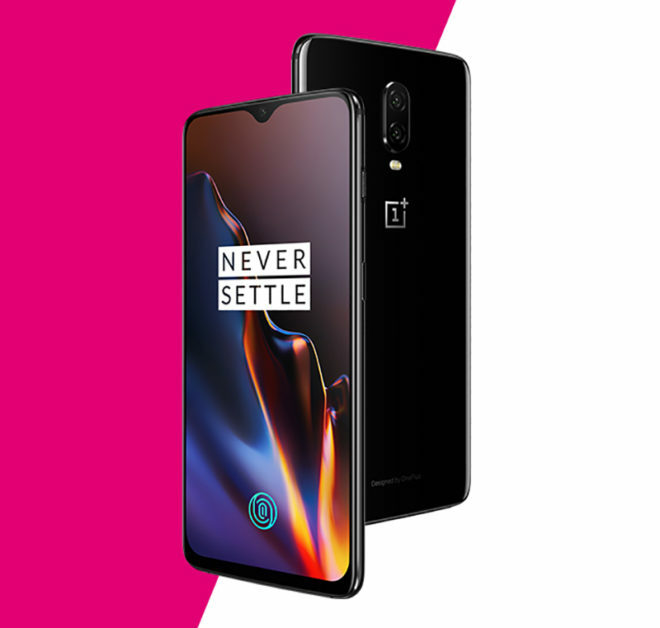 The unlocked version of the OnePlus 6T has received a few software updates since its launch, but this is the first update that the T-Mobile OnePlus 6T has gotten. However, we learned when the OnePlus 6T launched that the T-Mobile version would likely get updates more slowly than the unlocked version due to the certification process that T-Mo requires for software updates. T-Mobile OnePlus 6T owners, be sure to let us know how this update is working for you once it hits your phone! Updated and i see the improvements but the oos version states it’s still 9.0. Is that correct? Yes, it was not an Android system update. Magisk hides that and allows you to use all those apps. The only apps I’ve had to Magisk hide are: Netflix and Google Pay. I bank with Chase and haven’t had any issues with their app. I just took the same shot in night mode right before and after the update. The update took the photo significantly quicker, but the photo is now significantly darker. Boo! My experience is the opposite. Camera is great,but I installed the Pixel Camera APK from XDA. Highly recommended if you haven’t done so yet. I’m still getting notifications on the ambient display for very old events. The most common is a document download from two weeks ago. It also will show a Play Store update notification. These only appear on the ambient display and not on the notification shade. Periodically I will be holding the phone and it will vibrate as if I’m getting a notification, but because the screen is on, I don’t see anything. I assume this is the same very annoying bug. So The 1+6 just got knocked down to $429 for the base model, while the base Model Galaxy S9 got bumped down to $519.. Thoughts? Suggestions? HELP!